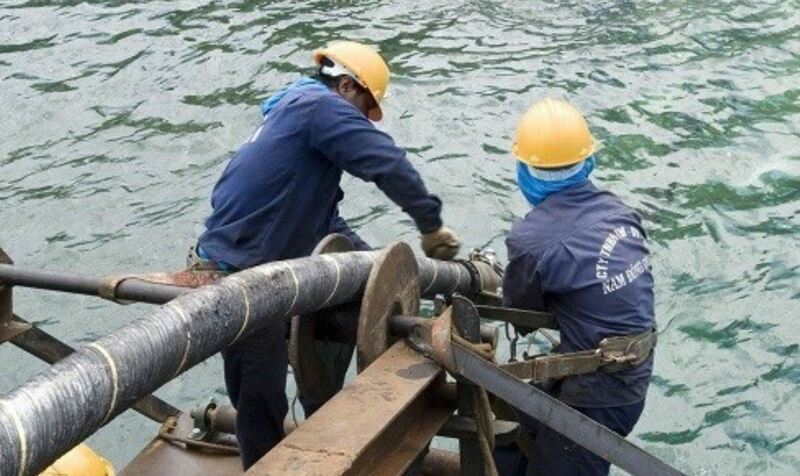 The cutting of a single submarine cable is common event. The genius of the Internet is to spread the pain so that latency and congestion rise for the days or weeks needed to repair the affected cable that at least allows most functions to manage through. There are also now so many cables that route diversity appears to have coped well with all the events so far, without major disruptions to anyone’s economy or collapse of companies. Can we be so complacent in the future? There is always a balance to be struck on the probability of an event, its impact, and the cost of doing something about it. The important thing to recognise is that each of these factors is in flux and we certainly need to keep an eye on the trends. Probability of the event – Some Russian submarines sniffing around submarine cables only signals a capability and not an intent to do damage. The probability of Russian submarines cutting multiple submarine cables under the conditions of the present world order is low. But why the cutting of submarine cables looks a plausible threat in the future is that it is an easy thing to do without getting caught. It offers an option of a “shot across the bows” in a period of rising tension without provoking a nuclear response. Consequences of an event – This is the trend that generates more concern. Countries and companies are becoming ever more dependent on a reliable Internet. The economic and financial consequences mount from a break in service or sustained acute congestion. What is likely to be the case is that many companies probably do not know how much of their cloud computing and storage is located across an Ocean. They are therefore in no position to assess the consequences of a multiple attack on underwater submarine cables. The ISP’s probably have a better feel of the massive congestion that would result but have yet to have any experience of many concurrent cuts. It would be like a denial of service attack on a grand scale and sustained for weeks as cable repair ships could only re-splice cables one at a time. Cost of doing something about it – Ultra-cheap long-distance transmission costs, scale economies and cheap energy prices can make a compelling proposition for location of cloud computing and storage on the other side of the world. The question for companies is the old one of the wisdom of having all of the eggs in the one basket. It is doubtful if this reporting of Russian submarines exercising in numbers around our submarine cables will have many companies rushing to reduce their vulnerability to a break of trans-oceanic Internet traffic. However, those who have responsibility inside their companies for disaster recovery should should at least consider whether 100% of the business of their companies depending upon cloud storage and cloud processing on the other side of the world is a prudent state of affairs. More investment in edge storage and edge computing may not only boost Internet performance but hedge against willful attacks on submarine cables. You are currently reading "Russian Submarines and the balance between Cloud and Edge Computing"